Send successful integrated email marketing campaigns by incorporating actionable insights based on user actions. 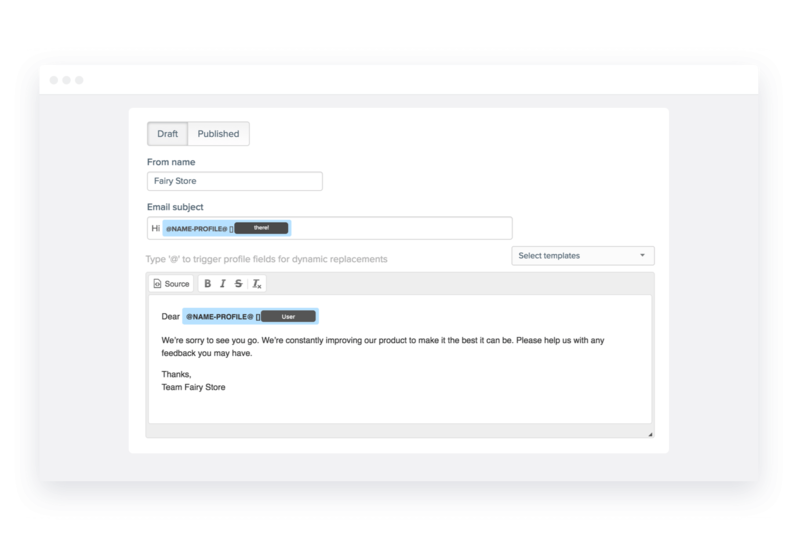 Personalize emails based on a user’s profile and behavior. Greet customers by name or title and include links to products they’ve viewed. Too many users uninstalling? Discover insights via email and win them back! 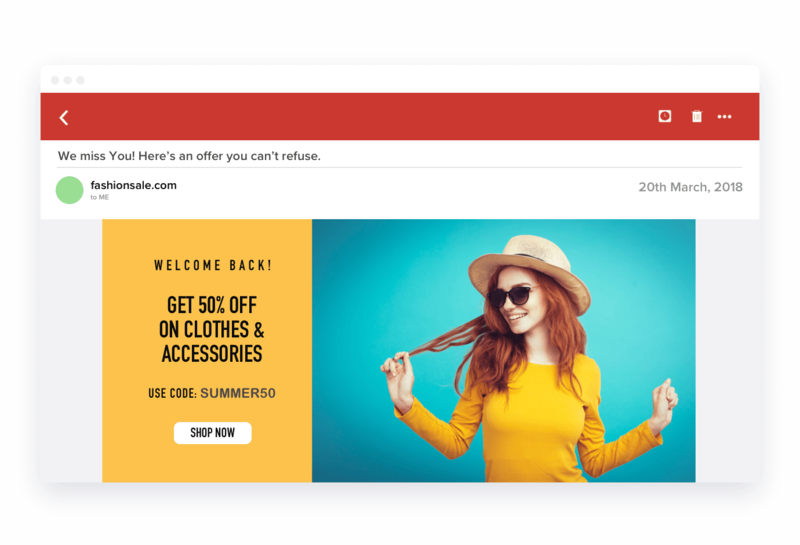 Engage inactive users by triggering emails with deals and promotions that convert. 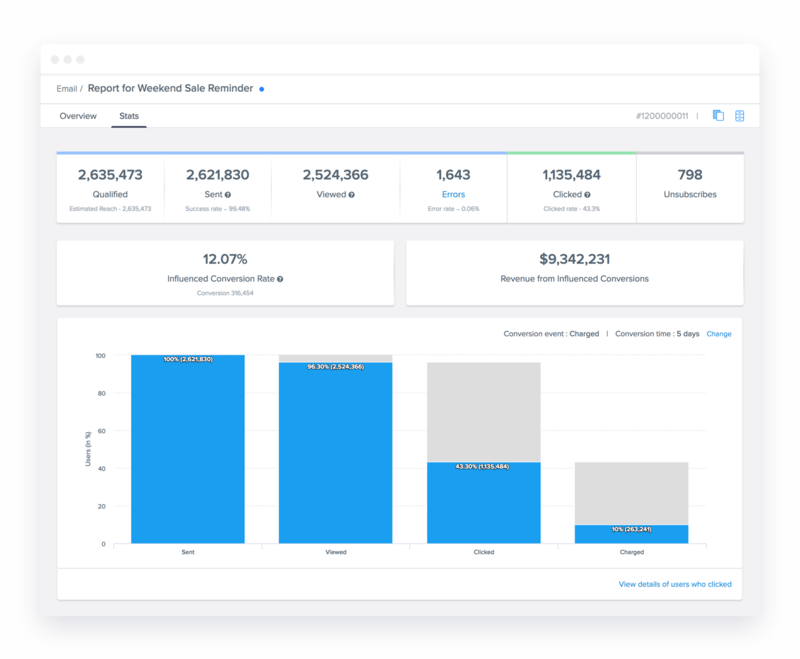 Track goals and measure deliveries, CTRs, and conversions for every campaign. 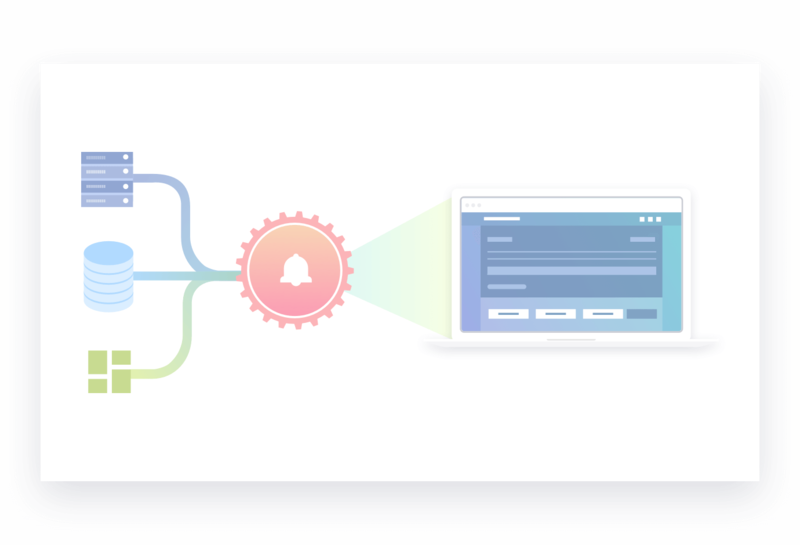 Trigger email messages such as price-drop alerts from existing systems using the API. 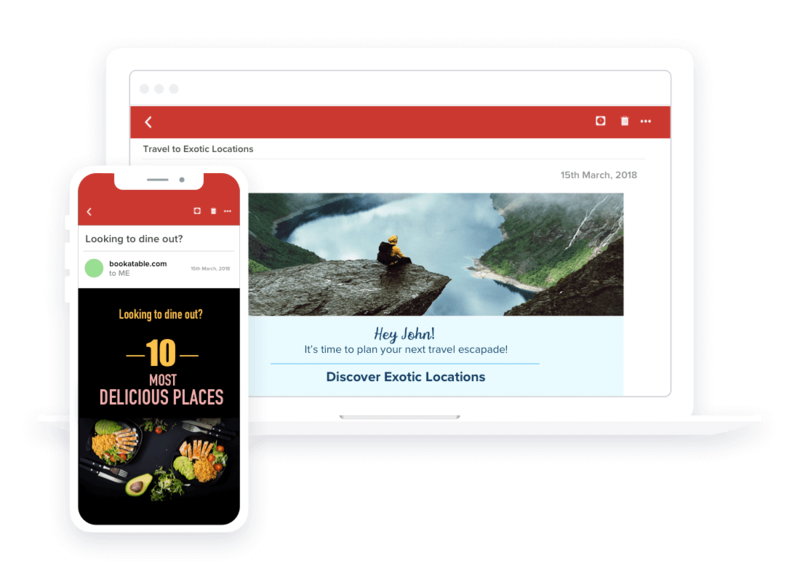 With well over half of all emails being opened on mobile, email marketing has officially entered the mobile era. Understand the elements of mobile-friendly emails. Success in today’s mobile-first world means finding new ways to build customer relationships that last. Mobile users expect their apps to add utility, inspiration, and delight to their daily lives. Integrated marketing with email campaigns can achieve great results. Understand how 24me increased viewership of their tutorials by 6% with triggered email campaigns.